Owners with numerous properties and rental units are often stumped with the burden of managing incomes from them. 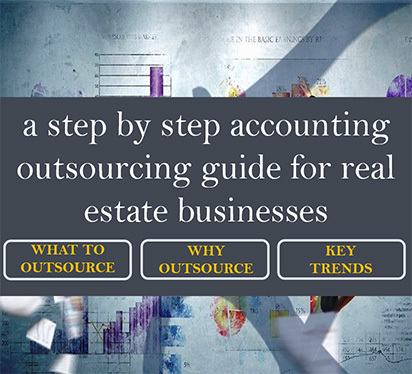 It becomes a time-consuming and a daunting task to handle the various aspects of property management like handling rental incomes, owner’s funds and filing tax returns to name a few. Hiring a competent Property Management Company ensures an effective way to manage incomes from various let-outs, security deposits, reserve funds and even writing checks on owner’s behalf. 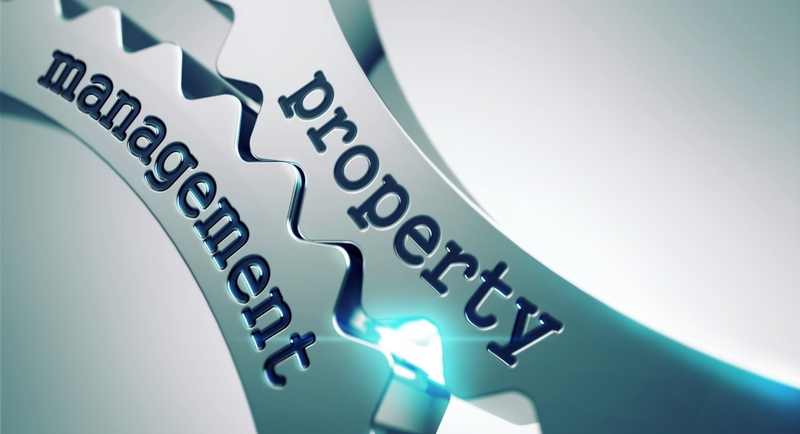 Property managers exercise extensive skill and care into marketing rentals, retaining tenancy, maintenance and repairs thus saving your time and efforts! How an efficient Property Management Company handles your funds? An expert property management firm can become one of your greatest assets, if chosen wisely! So before you hire one, here are some features a management company should inherently possess to handle tenant and owner funds proficiently. Property managers are required to make timely payments to their owners. It should be mentioned on which date of every month the checks are to be mailed. Also to be noted is that if the checks are to be mailed as soon as the income is earned or if the company is to hold payment back a month. Besides, the interest from deposits should be collected as soon as possible from the bank accounts. Direct deposits should be made possible to maintain hassle-free transactions. Remaining tax compliant can sometimes be a complex work. A good Property Management Company advises and provides insights on tax benefits and deduction avenues. They also provide you with an IRS-1099 and a summary of profit and loss statement for tax purposes to meet the various tax-related regulations. Proper accounting and record-keeping are of utmost importance. Detailed records and documentation by the management firm help you to conduct a smooth audit of all your properties. Also, a company that provides with all copies of invoices and transactions can endorse you with evidence during tax and legal situations when the need arises. Sending out periodic reports that include income statements for each month is the convention for any Property Management Company. This increases transparency and also helps to keep a systematic check on the performance of the properties owned. 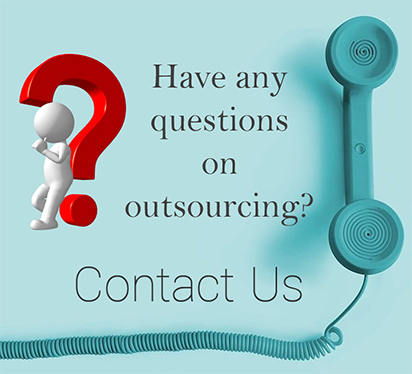 Reports issued by the company must be comprehensible and client-friendly. Collection of rent and deduction of all expenses like management fees, repair and maintenance, itemized deduction, net dollar amount, etc. should be exhibited in the report. Any efficient Management Company understands the prime importance of funds like Security Deposits and Reserve Funds. These deposits are a useful tool to motivate tenant care and helps recover losses which arise due to tenant damages, if any. Mishandling of these funds can cause you to lose your right over the deposits or worse, you may end up having to pay more to the tenant than the principal amount! An effective management by property managers will help to proficiently handle the security deposits in relation to the legal requirements of each state. The amount of security deposit collected will depend on the tenant’s past financial records (low credit score, bankruptcy, etc). Quick acceptance of checks and refunds by the property manager demonstrates the positive aspects of hiring a Property Management Company. To ensure reliability and a smooth functioning, all that is required is a good deal of trust, accountability and transparency in the relationship between the owner and the Property Management Company. The property manager makes critical decisions on your behalf which makes it highly crucial for you to review wisely on how the company should handle tenants’ and owner’s funds. Lastly, choosing the best Property Manager is sure to relax your burden of management and has proven to be cost-effective and reduce the stress of handling problematic tenants, late rents and also retain tenancy of each property with ease! Know More About our Real Estate & Property Management Services.